Rotherham United’s Tuesday night game will be reffed by Andy Woolmer from Northamptonshire. Andy hasn’t been at the New York Stadium since Bonfire Night 2016 when Jordan Hugill and Callum Robinson put Preston North End two up inside the first half-an-hour. Richard Wood halved the deficit with twenty minutes to go but a goal ten minutes from time from Marnick Vermijl gave the visitors a three-one win. 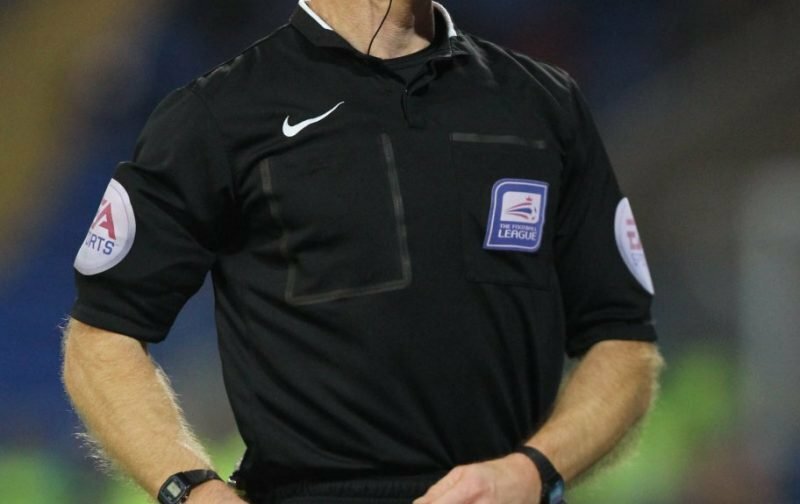 Running the line on Tuesday we have Matthew McGrath and Mark Jones with Tony Harrington from Cleveland, who was in charge of our win over Swansea earlier in the month, named as the Fourth Official.